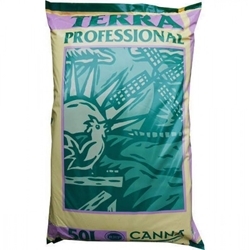 Canna Terra Seed Mix is perfectly suited for the early stages of plant development. 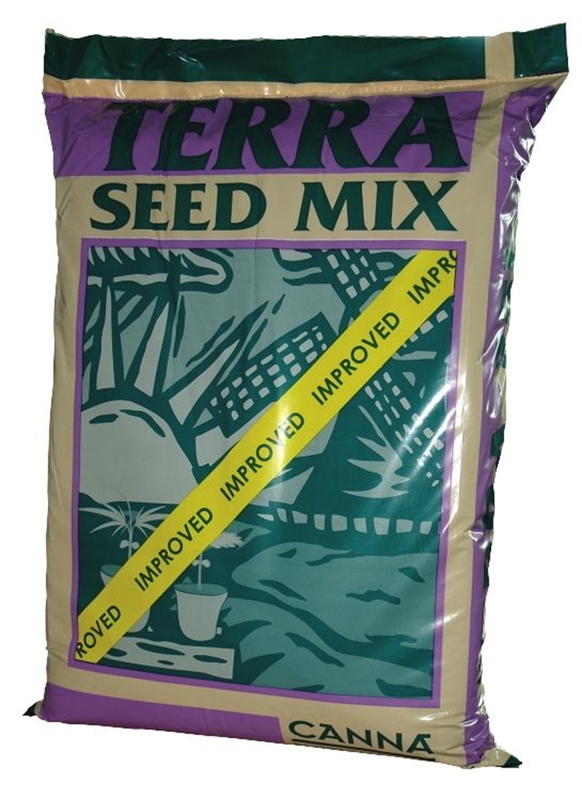 Seed Mix is suited for germinating seeds as the mix retains water creating the perfect environment for seeds to begin rooting. Terra Seed Mix is best suited for the potting stage as will aid germination, however seed mix is also great for cuttings. 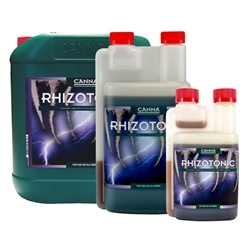 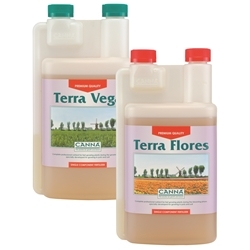 The Canna Terra range is a popular choice of nutrient when it comes to growing plants in soil.